A simply elegant bag ideal for women. 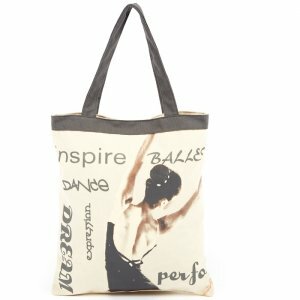 The tote is highlighted by shades of light beige, taupe, and grey. The inside has matching grey lining to endure long lasting use. It has a magnetic button closure as well as a large inside zipper pocket.